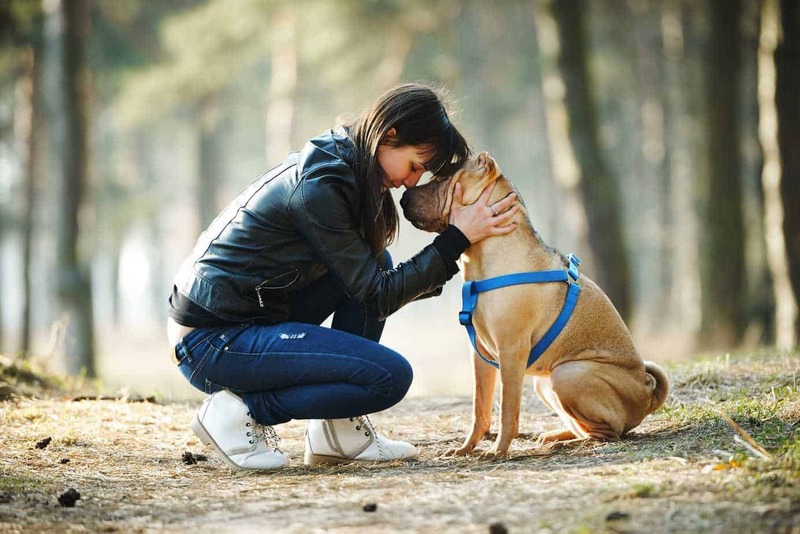 Dogs help people with mental illness by reducing the health risks of loneliness. Living with mental illness presents daily challenges. Loneliness and isolation are common struggles among people with mental health conditions as are stress, anxiety and low self-esteem. 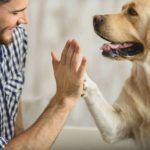 While they’re no substitute for professional mental health treatment, dogs can improve daily life for people with mental illness. 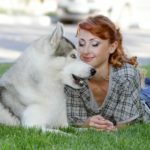 Hanging out with your dog can provide the same benefits as hanging out with a friend, according to Scientific American. Like chatting with a good friend, interacting with dogs increases levels of neurotransmitters such as oxytocin and dopamine that promote positive emotions and bonding. That’s great for people with mental illnesses that make socializing with peers difficult because loneliness is a problem with serious health consequences. People who are chronically lonely have higher blood pressure, weaker immune systems, worse sleep and greater levels of inflammation than their socially connected peers. 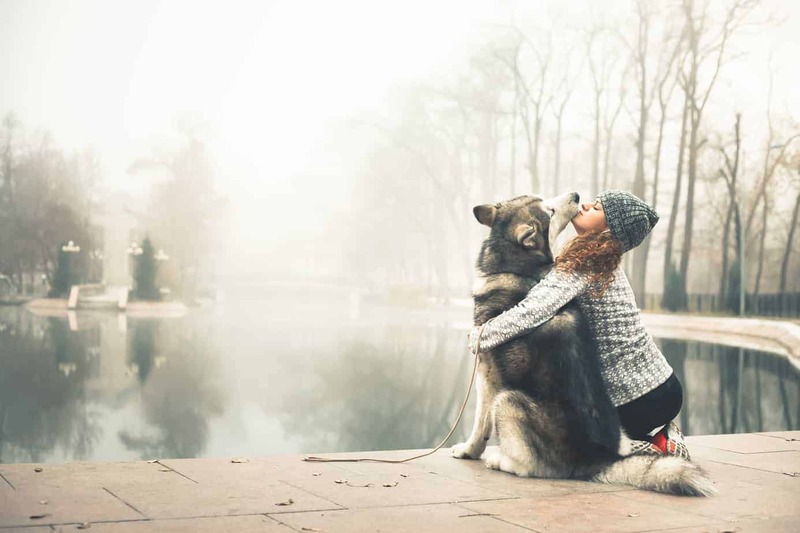 By finding companionship in four-legged friends, people with mental illness can reduce feelings of loneliness and the associated health impacts. Spending time with a dog is one of the simplest ways to reduce stress. Studies show that after interacting with a dog, people report feeling happier and less stressed than before. That’s big news for mental health because stress is a major contributor to mood disorders including depression and anxiety. Having a dog helps combat obesity, a common health issue among people with a serious mental illness. By taking walks to more natural settings such as hiking trails, dog owners get the added mental health benefit that comes from spending time in nature. Exercise relieves stress, reduces blood pressure, boosts energy, improves moods and helps people feel more confident and satisfied with life. Unfortunately, most people don’t get nearly enough, and dog owners are the exception. According to Reuters, dog owners are more likely to get regular exercise than people without dogs. 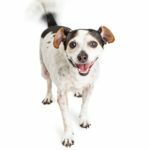 While most of that exercise is in the form of walks, dog owners can increase the benefits by branching out into new types of activities. Engaging in higher-intensity workouts with your dog helps combat obesity, a common health issue among people with a serious mental illness. By taking the walks to more natural settings such as hiking trails, dog owners get the added mental health benefit that spending time in nature provides. Research suggests that the presence of a pet dog makes strangers more likely to initiate a conversation. Making friends can be hard when you live with mental illness. But owning a dog makes it a little bit easier. Walking the dog and visiting dog parks provide opportunities to meet other dog-owning neighbors. Research also suggests that the presence of a pet dog makes strangers more likely to initiate a conversation. Dogs also can help fight the stigma that people with mental health conditions face in public. As The Atlantic discusses, people tend to view strangers more positively when that stranger is a dog owner. Living with a mental illness requires a variety of self-management strategies. But living with a mental health condition can make it difficult to stick to a routine. Because dogs need to be fed and walked every day — and they’ll let you know if you forget — they help people with mental illnesses create a daily routine. In turn, that structure helps people follow through with their self-management plan. While some people with psychiatric conditions choose to have their dog certified as a service or support animal for the legal protections it brings, a dog doesn’t have to be a service dog, therapy dog or emotional support animal to improve the life of a person with mental illness. 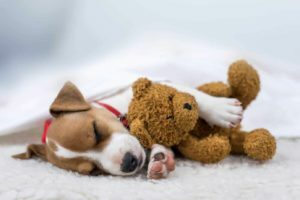 Simply owning a pet dog can help people with mental health conditions feel happier, healthier and more grounded in daily life. 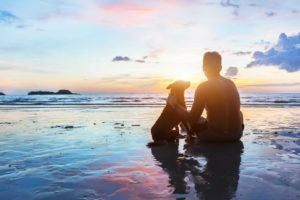 If you’re living with mental illness, ask yourself if getting a dog could make your life better.